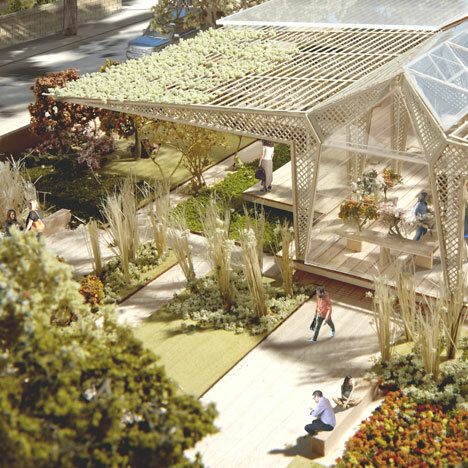 News: Norman Foster has become the latest architect to design a Maggie’s Centre offering support to cancer sufferers and has unveiled plans for a timber-framed structure and flower garden in his home town of Manchester. 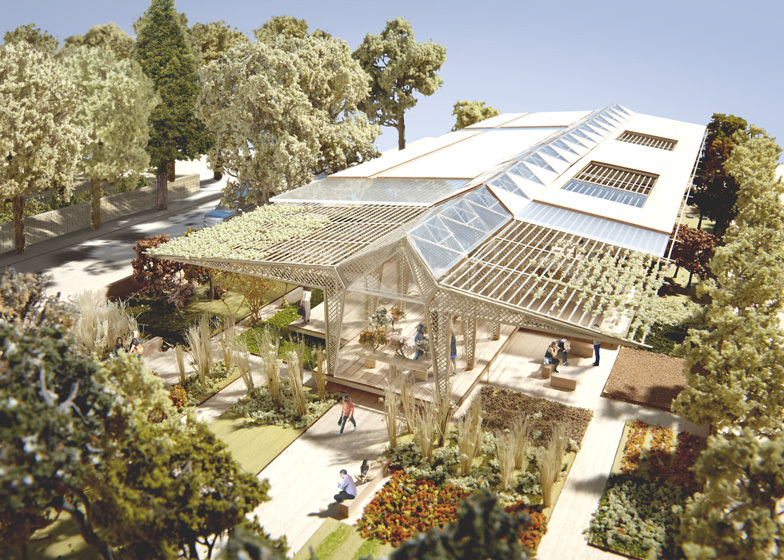 The Foster + Partners-designed centre will be located at The Christie hospital in south Manchester and, like the 17 existing Maggie’s Centres around the UK, it will offer a non-clinical environment where anyone affected by cancer can stop by for advice or support. Norman Foster, who won a battle with bowel cancer over a decade ago, has designed a lightweight timber and glass pavilion intended to “engage the outdoors” by interacting with the surrounding garden.